What up fellow blues guitar lovers, Darrin Goodman here with some more info to help you along on your guitar journey. Today I want to tell you about some great YouTube blues guitar lessons that are on the GuitarControl.com YouTube Channel. There are so many great blues guitar lessons on the channel from so many different teachers that I could not possible cover it all in this one article, so I will just share a few with you for today. Be sure to check the video descriptions for the link to get the free tabs for the lessons. Here we have a great lesson from Jimmy Dillon with the classic blues song Watch Yourself. This comes from Jimmy Dillon’s course Ultimate Blues Song Collection. Next we have a cool lesson on how to use the Locrian mode in the blues from instructor David Wallimann. This is a clip from David’s new course Modern Fusion Blues. You can check out David’s course here. Here we have an open blues lick in E from instructor Billy Crabbe. 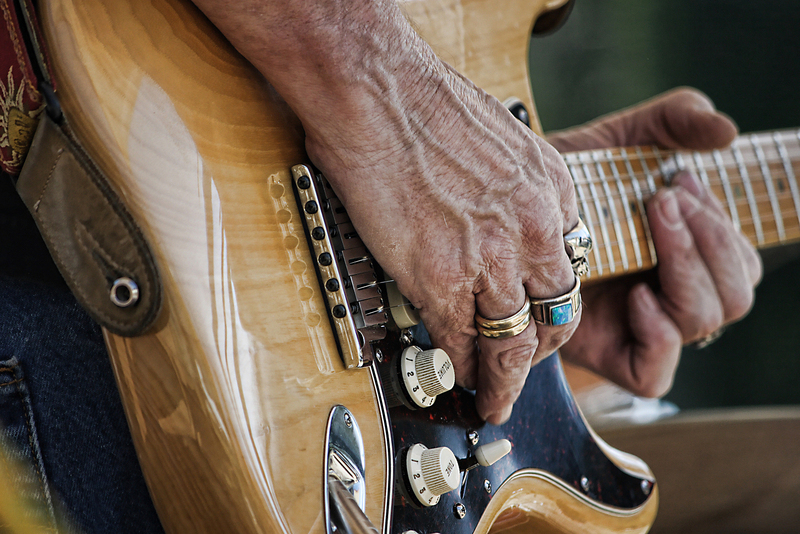 Next let’s check out a killer blues lesson from George Marios. This is a pentatonic lick in A7. George also has a great course available at GuitarControl.com Guitar Mastery Made Simple. Here is a little blues lesson from yours truly. In this easy blues guitar lesson I demonstrate how to combine the major and minor third together in one lick and also make use of the flat five or the “blue note”. Check it out. And now we have Claude Johnson, the man who started GuitarControl.com. Claude has so many blues lessons on the channel that I did even bother to count them all. Claude also has many courses available at GuitarControl.com including his top selling blues course How To Play Smokin Blues. You can check out the course here. Here is a blues lesson from Claude. Well that’s all for me for now. I hope that you enjoy the lessons and get something from them to further your blues journey.